The state of Orissa, located in east-central India, was once known for having six seasons. 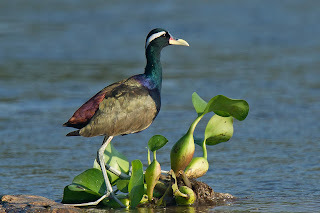 Not only were there six, Grishmar (summer), Barsha (rainy), Sarata (autumn), Hemanta (dew), Sisira (winter), and Basanta (spring), each two months long, but the people in the area could forecast the onset of each one by the behaviour of certain birds. 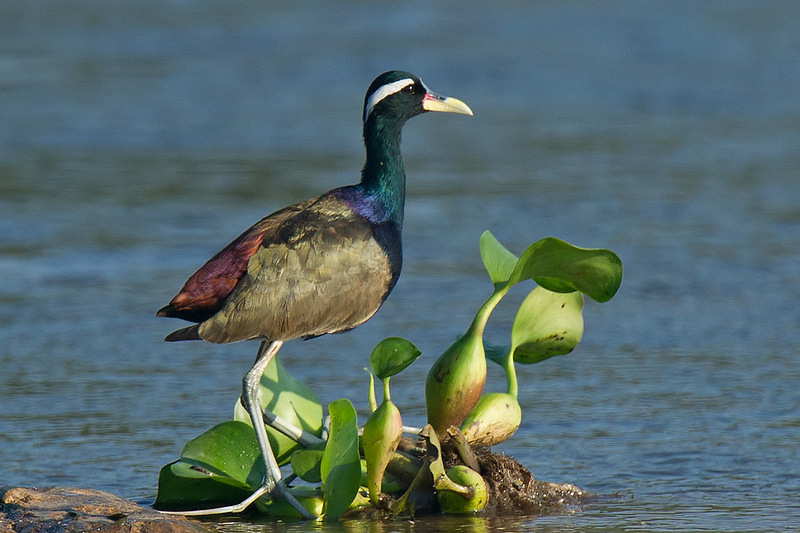 For instance, the bronze-winged jacana would lay its eggs during the monsoons, so its mating calls signaled the arrival of the rains. But climate change has brought excessive heat to Orissa, and now people say there are only two seasons: rains and summer. Winter is just a short transition between them. The Glass Half Full Theatre in Austin, Texas, which crafts "Environmental Puppetry" is putting on Once There Were Six Seasons, opening February 13, 2013. Environmental Puppetry uses very small puppets on large landscapes with visible puppeteers. The puppetry focuses on the changing landscapes more than on the actual puppets. Their earlier work, Bob's Hardware, about a small family-owned hardware store being pushed out by a big-box store can be seen here. Once There Were Six Seasons is based on the story of Orissa's seasons, as told to the artistic director, Caroline Reck, on her visit to India.